April 8, 2019 Comments Off on Why is Stress Relieving important in heat treatment? 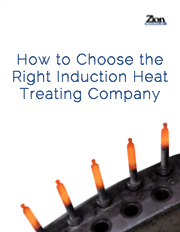 Induction heat treating can add to the hardness of a material, making it more suitable for its intended use. However, increasing the hardness of your metal could be sacrificing other valuable properties such as ductility. Stress relieving or tempering as it is known in metallurgy can be used in conjunction with induction hardening to reduce the internal stress of a part that often occurs during heat treating and to reduce the hardness to an acceptable range. When metal is manufactured, machined and has its properties changed with heat treating, it has stresses added during these operations that can cause distortion or ultimately failure. Adding hardness to a part is a great way to increase its ability to handle a heavy work load or increase wear resistance. Parts like axles, blades, spindles, and gears are often induction hardened to make them suitable their end application. The added hardness may leave the part more brittle. Stress relieving or tempering can reduce a part’s internal stress, improving ductility lost during induction heating. Properties like durability, ductility, toughness, and elasticity can be improved during tempering or stress relieving a material and reduce the possibility of cracking. Induction hardening is a fast and somewhat violent process that can last seconds from heating a part from room temperature to 1500-2000 degrees to quenching back down to room temperature. In those few seconds, a part is hardened in key areas, but it can also be in an extremely stressed state. Stress relieving should be done as soon as possible after the induction heating process. Zion recommends that parts be put through a tempering process typically within 16 hours after the induction process. After a part is cooled, it can be put into a tempering process, either through induction or a furnace in batches. Tempering temperature is dictated by the required after temper hardness and the process can take eight or more hours in a furnace or a few seconds with induction. Some materials may not require a tempering process after induction heating. Lower carbon steels may not require additional tempering because their hardness level isn’t significant enough to cause significant material stressing. In contrast, high carbon alloys can gain significant hardness through induction heating and in turn will require tempering to remove stresses, bring the parts within a required hardness range and restore some ductility. Zion’s team is experienced in induction heat treating and stress relieving, delivering consistent part results with adequate hardness and properties. 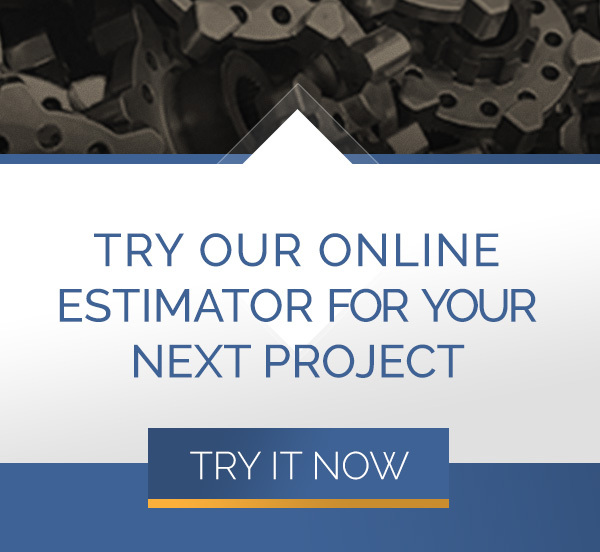 Give us a call at 330-483-4650 or contact us to learn how we can strengthen your next project.